Teens Growing In Faith (TGIF) is a Catholic youth ministry program designed to reach 6th–12th graders with the Gospel of Jesus Christ.In addition to our many Teen Outreach Events scheduled throughout the year, TGIF will meet monthly 2-3 Sundays after the 10:30 Mass and 2-3 Monday evenings from 6:00-7:15 pm. 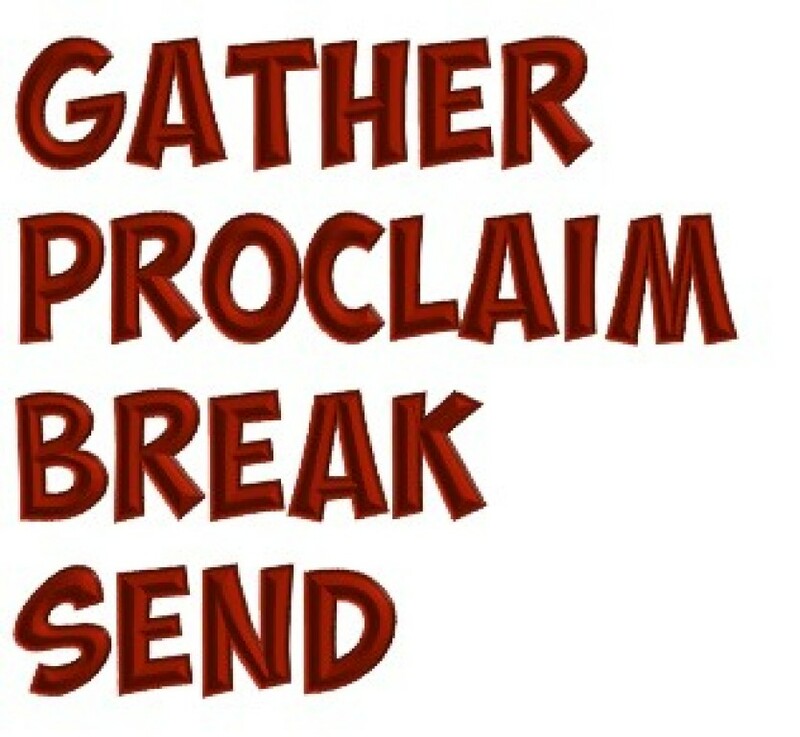 We use the method of Gather, Proclaim, Break and Send at the youth group sessions. "Gather" is when we gather for lunch on Sundays or snack on Mondays, then use an icebreaker or game that may or may not have to do with the theme of the session. "Proclaim" is the teaching using the week’s Gospel or another topic. "Break" is a fun, dynamic way of applying what the teens have learned from the teaching. We have a small group discussion, brainstorming, games, etc. Finally, "Send" is the closing prayer. TGIF will also have Social Sessions which are times of food, fun, games, and comradery. Most social sessions will be held on a Sunday after the 10:30 mass and will have a theme such as a movie, party or mini retreat, but they can also be a Friday-Night event such as a dance social or off campus such as a concert or outreach.